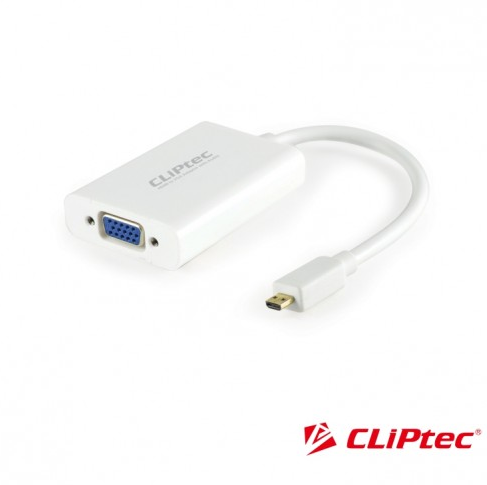 The CLiPtec OCD813 is a Micro HDMI to VGA adaptor with audio and power is that converts HDMI digital input into analog VGA output converter with audio as well. It delivers Full HD images and videos, it allows you to give superb presentation, watch movies or playing games. This adaptor can be used in tablets, smartphones, camera, gaming console, camcorder etc. it has also 3.5mm audio jack output and built in equalizer to enhance your listing experience.